Some northern politicians have reacted to the decision of President Muhammadu Buhari to contest the 2019 presidential election under the platform of the All Progressives Congress (APC). Buhari on Monday announced his intention to go for second term at the National Executive Council meeting of APC held in Abuja. Kasimu Chiyama, Chairman Dadin Kowa Youth Association in Kwannawa, Sokoto state expressed joy over the announcement. 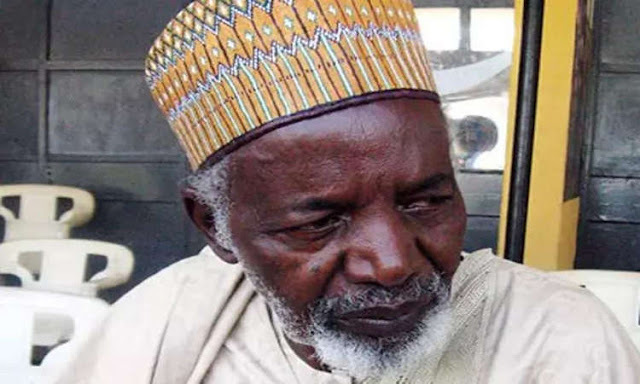 "We will support him fully because he is the only candidate that has been good to Nigerians.”Also, former Governor of Kaduna State Balarabe Musa welcomed the declaration by President Buhari to seek re-election in 2019. Musa, a chieftain of the Peoples Redemption Party (PRP) said in a telephone interview that his party would, however, come up with a strong candidate to challenge Buhari in the elections. "President Muhammadu Buhari is welcome on board, but we want to assure Nigerians that the PRP has a presidential candidate to field in the 2019 general elections,” he said.